Have a Happy Green Day! 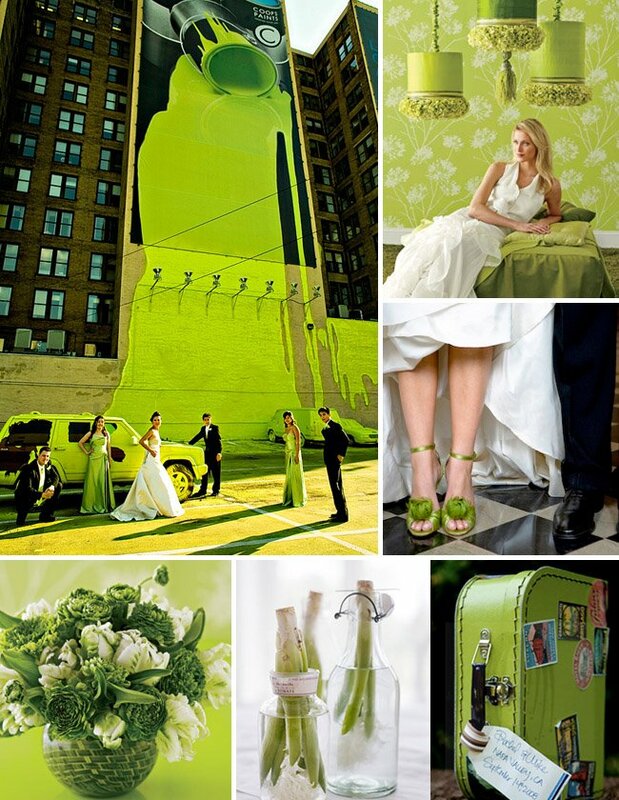 A fun chartreuse (my favorite shade of green) inspired board for a green filled day! Happy St. Patrick’s Day! oh wow – how fun are those feathery green shoes!!! LOVE! oooh…that green paint photo is so cool! The giant green wall is pretty sweet. These photos are AMAZING!! The one with the paint is my fave … and the one by Cheri Pearl … we are huge fans of hers!! Who makes those feathery green shoes! 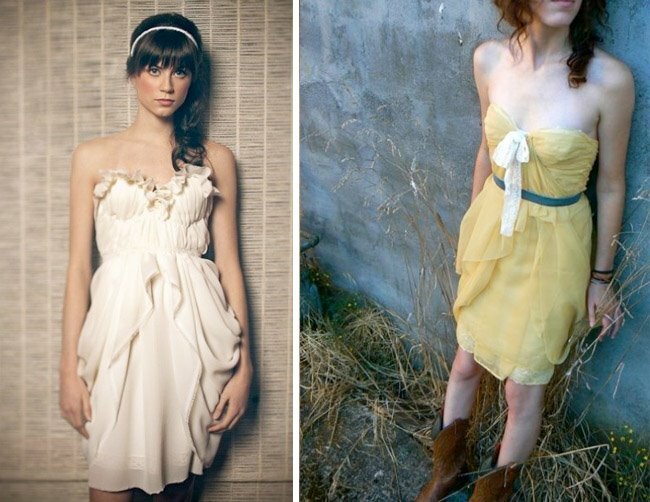 I want them for my wedding but can’t find who makes them! HELP! Those amazing green shoes are Christian Louboutin.